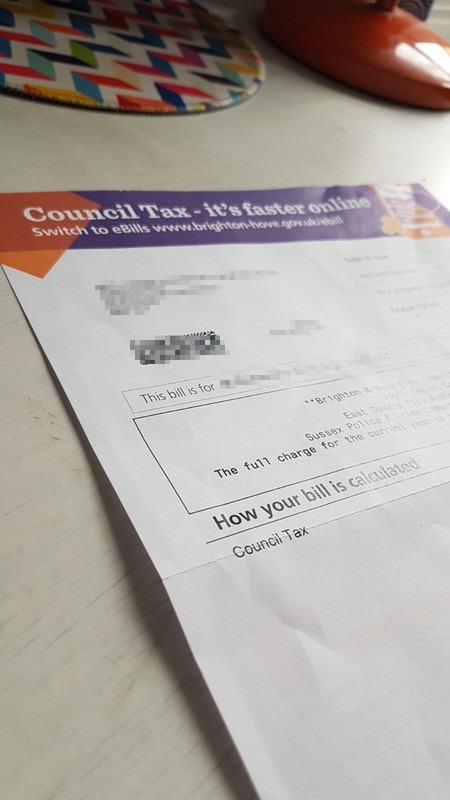 An attempt to send out paperless council tax bills has had to be abandoned this year after the system send dozens of emails to some residents and none at all to others. Almost 19,000 people have requested digital bills instead of paper ones, but a gremlin has made the email system go haywire. The council says it’s now going to send all those due to be emailed paper copies of their bill instead. One woman tweeted the council to say she had been sent the email up to 25 times over the last couple of days. Another said the same email was being sent out at 21 minutes past every hour, on the hour. A council spokeswoman said: “Unfortunately, we’ve had some technical issues with our Council Tax e-bills this year. While some residents have been e-billed correctly, some have received duplicate emails, and others have not received an e-bill at all. “To ensure that all residents have their bills, we have sent paper bills to all 18,904 households that have asked for an e-bill. These bills should arrive at the weekend. “We’re very sorry for any inconvenience this has caused. We’re working hard to make sure these issues don’t happen again and that future council tax bills are received correctly by email.